In order to meet excellent quality standards, we are supplying Laser Punching Machine for Shoes Material. 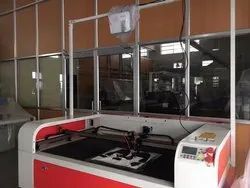 From our wide consignment, we are affianced in supplying Laser Punching Machine. This process integration permits to start with raw material and obtain finished part in a single system, thus reducing maturation period and improving material flow. 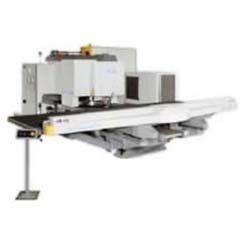 The punch+laser combination machine SILVER can be configured with many options according to customer’s needs, and it is offered in two sizes: SILVER 30 and SILVER 40. Banking on our enriched industry experience, we are able to supply Trumatic Laser & Punching Combo Machine. We are a top-notch organization, engaged in providing Laser Punching Machine.